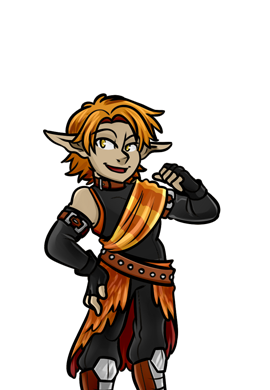 This weekend we will be doing our special Fate Worse than Death campaign that lets you the audience help us build a brand new powerful god character to change up the story for Season 4 of URealms Live! There will be over 20 Divine Decisions during this show as different audience members are selected to make choices to create this new character! We will be creating the Old God Divine live this Saturday at 1pm EST and then revealing them and the consequences of their creation May 20th in a special animation to reveal their design! URealms Season 4 is right around the corner with our live shows starting back up next month. We hope you will all be able to make it to this weekends show because it's one of a kind! Ho Boy! I sure am excited! edit: Donations were taken offline due to some issues with Paypal! Should have it resolved tomorrow (tuesday)! 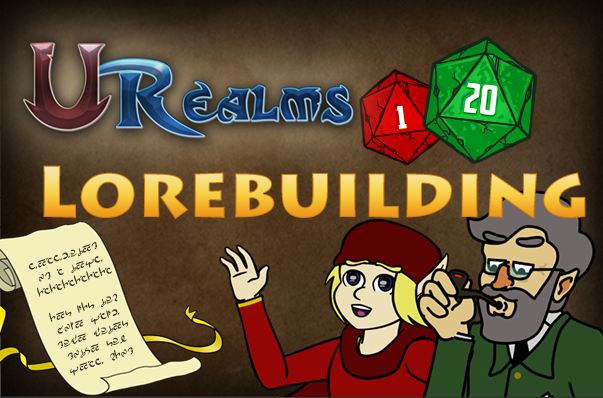 This month me and Deadbones will be meeting up on Saturday Nights (7:30 EST) to work on the URealms Lore for S4 cards. This month we are starting to focus on the cards and will be making some fun Legendary and Roleplay spells on stream! If you can't make the stream, be sure to put your fun card ideas on the forums for us to read through! Happy New Year everyone! 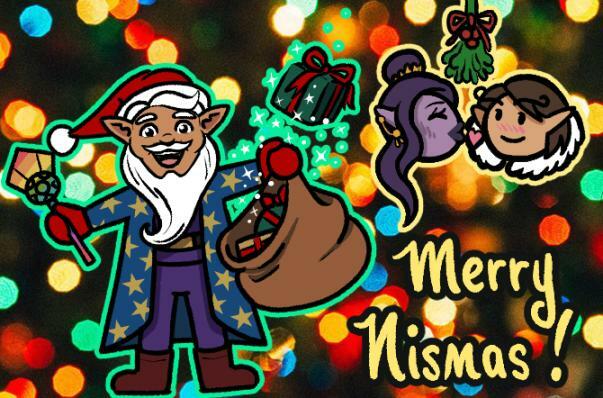 I hope you had an awesome holiday and are looking forward to another exciting year of URealms. We will be doing campaigns the last Saturday of every month just like last year and will be starting with a few fun Dead Realms campaigns while we write the story and finish the changes for S4 of the game. Stay tuned as will have a few streams these next few months involving some lore building! 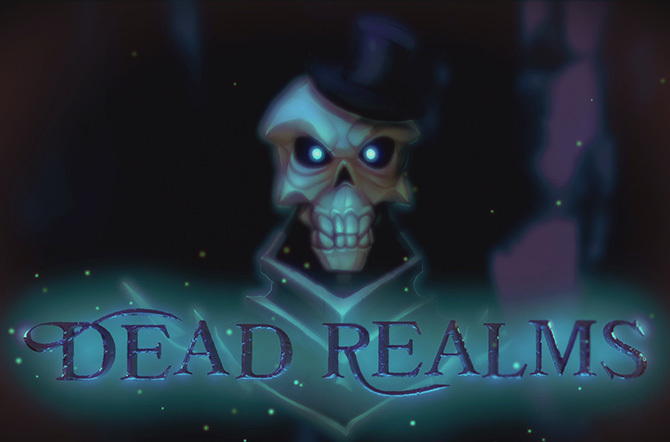 There is a Dead Realms today! Aww geeze I guess I should of posted this news update earlier huh? Well thankfully you check the website every morning to get your gold and XP and you saw it just in time! Hopefully! This weekend is the big one. There is a good chance we cannot top this next show for a variety of reasons I might talk about in the behind the scenes. I hope you can attend this week and if you can't be sure to avoid the internet and watch the VOD on twitch because it's a very special show. There will be an additional HYPE video this week on Wednesday, so I'll see you then!